Discontinued. 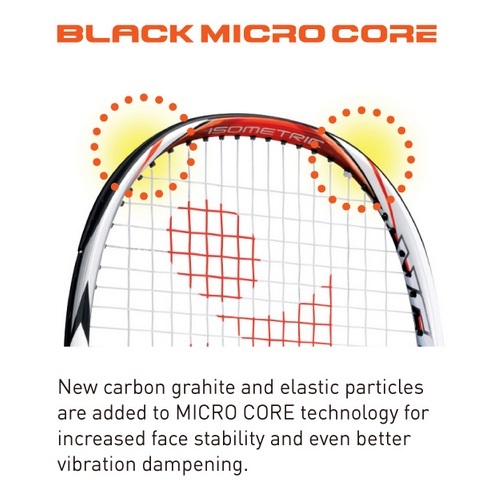 Replaced by the Vcore SV 100. 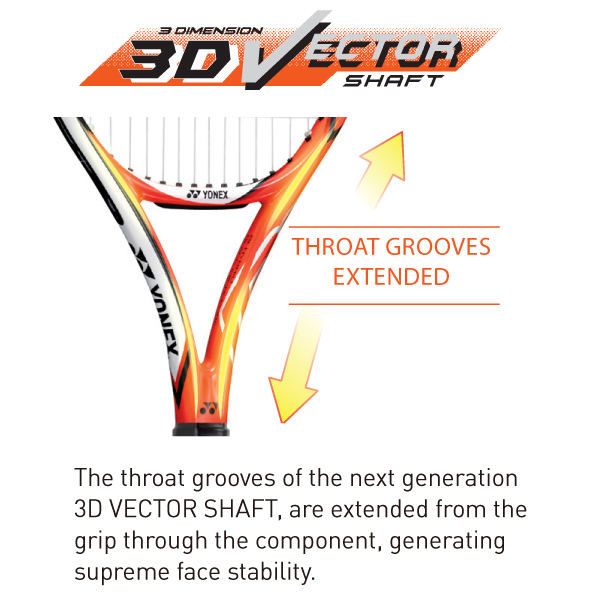 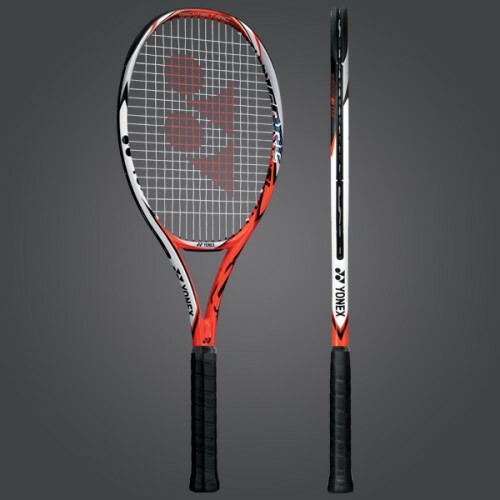 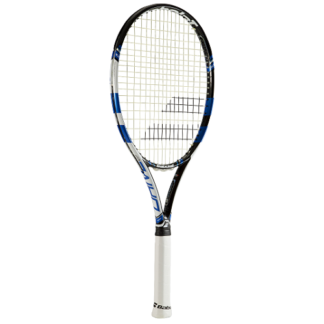 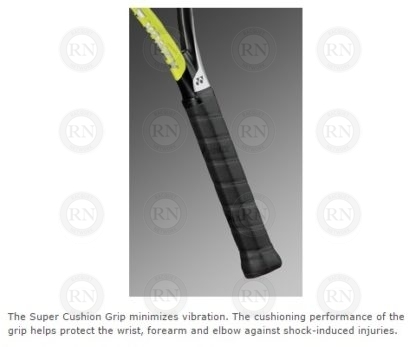 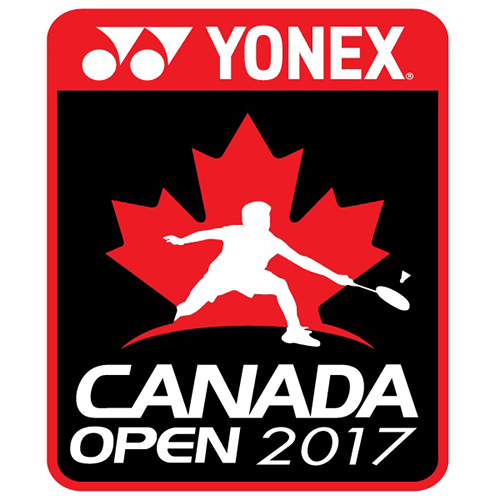 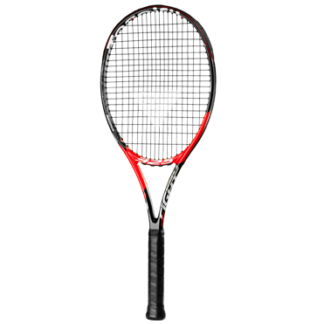 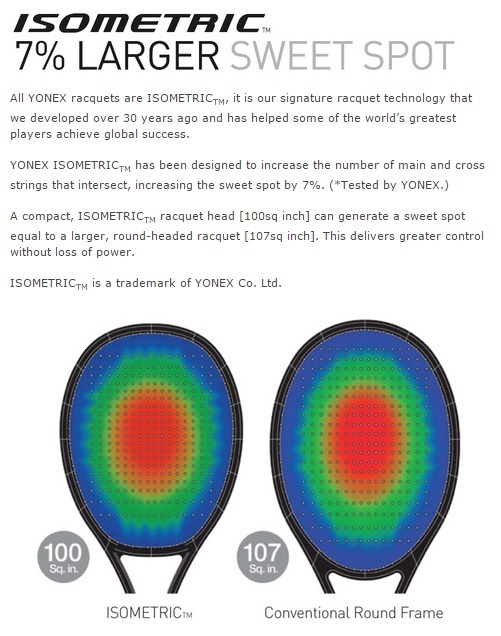 The new YONEX VCORE Si bites back. 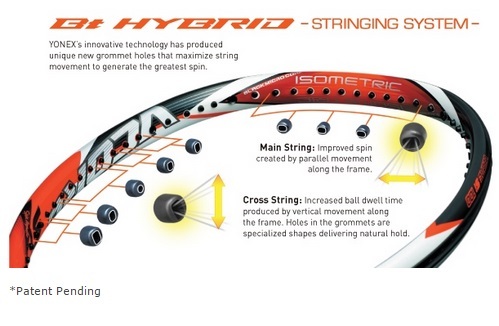 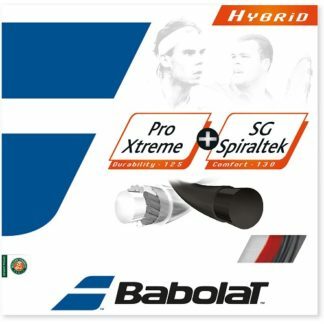 With our enhanced grommet technology and string hole design, the VCORE Si allows for more main and cross string movement resulting in longer dwell time and more spin.